Here you’ll learn about the fundamental differences between the NHS and the German “Krankenkassen” and a quick intro to how the German system works, so you’ll understand the different options presented to you! This is by no means exhaustive, and is also simplified. 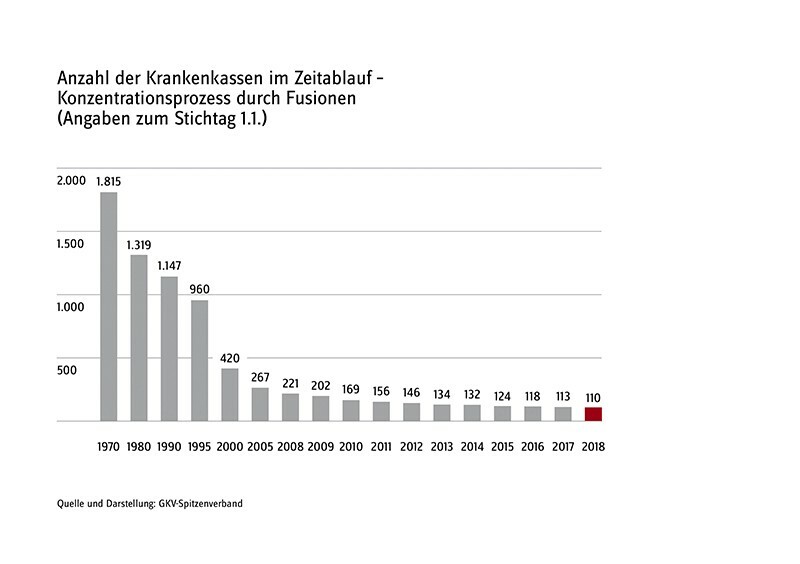 In the UK there is only one NHS (single payer), whereas Germany used to have more than 1000 mini-NHS’s that acted like insurance companies all competing for patients. That was hugely inefficient — very un-German. Ever since then, there are only about 100 or so left, and these can be thought of as the 110 mini-NHS’s — or Krankenkassen. This means you have to choose your personal mini-NHS (of the 110 options). Usually your employer will suggest one for you. In the UK, all of the NHS is paid for by the government. A bit like everyone pays for schools, roads, and the police by paying their taxes. This means that the NHS feels like it is free, and it is — just as free as all the other things you get for paying taxes. The German system has split off its NHS from the rest of the taxes, meaning that in Germany you can see exactly which part of your taxes go to the your German Krankenkasse (your personal mini NHS). That’s usually 7% of your income you have to pay, and an extra 7% that your employer pays for you. If you’re self employed you end up paying around 15%. Up to here the systems are pretty similar. You pay taxes according to your income, and the system looks after you. Now though, the German system allows some people to opt out of the (really good) public insurance, to get some even better private health insurance. Think of this like sending your child to a state school vs a private school. With the bonus that while you have to pay the private school fees, you now no longer have to pay the public school part of taxes. And this is where it gets weird. For many people, who opt out of the system the savings from the public system are greater than the spending on the private system. This means you get a cheaper insurance that is better. Why doesn’t everyone just do this then? In short: When you’re old you will end up paying a lot more for private health insurance. If you get kids they’ll be covered for free in the public system but not the private system. And once you switch to the private system, you can never switch back. If you’re in doubt you should just go with the public system until you’re clear about the trade-offs you’re making. And you should almost never switch over just because of the money. The trade-offs depend a lot on your situation. If you want some more help with this choice have a look at www.getpopsure.com which gives you a personal recommendation, and gives you a good way to think about if private health insurance is even an option for you. Click here for an introduction to the other types of insurance in Germany.